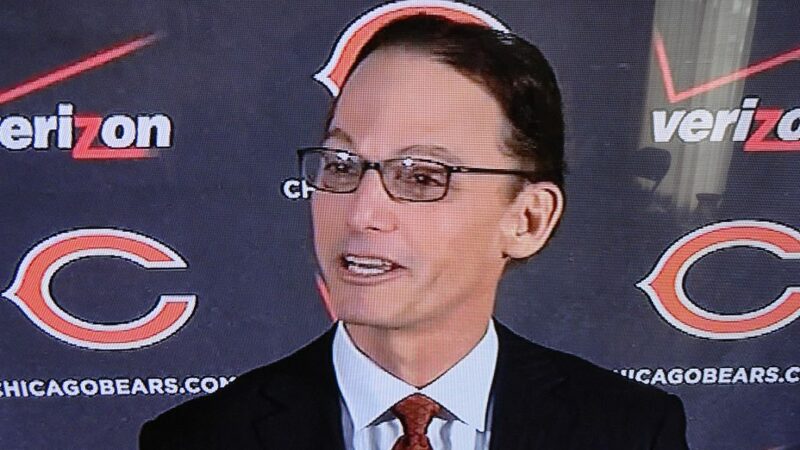 The Bears will have a very different look in 2013, as new coach Marc Trestman and his family were introduced at a noon press conference. Phil Emery, Bears GM, must have had a couple Red Bulls prior to the presser, as he got up and spoke for a whopping 16 minutes about Trestman, calling him a “champion” for his two titles in the CFL. Emery talked about the “connections” between he and Trestman, including their birthdays being a day apart. One thing that will interest Bears fans is the fact Emery alluded to the Bears being more of an up-tempo team going forward, which probably from an offensive standpoint will make Jay Cutler, Matt Forte and Brandon Marshall happy. Trestman’s hire came down to himself, Bruce Arians and Darrell Bevell. Emery said he passed on Bevell due to not being a head coach in his career, and in the end, felt the best about Trestman. 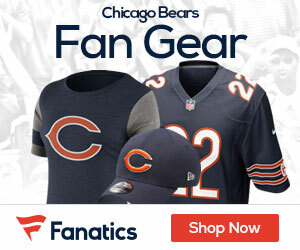 That will help a Bears team that in the past has seemed to have issues with Lovie Smith simply keeping everyone on the same page. “We have to play tough, disciplined football, our coaches have to be great at teaching the signs of the game. We’re going to have fun, we’re going to enjoy the game, but we’re going to have a sense of urgency that will gave us an advantage on Sunday,” Trestman said. We will see, the Bears have not lived up to the hype the past few seasons, and Trestman has got to get this franchise turned around.